Imagine infants free from painful diaper rash, new parenthood without thousands of dollars wasted in diapering costs, toilet training that is natural and non-coercive, and, most importantly, happier babies and parents. As Christine Gross-Loh reveals in her progressive, enlightening book, all this is possible and more. Infants are born with the ability to communicate their need to “go” just as they communicate hunger or sleepiness. 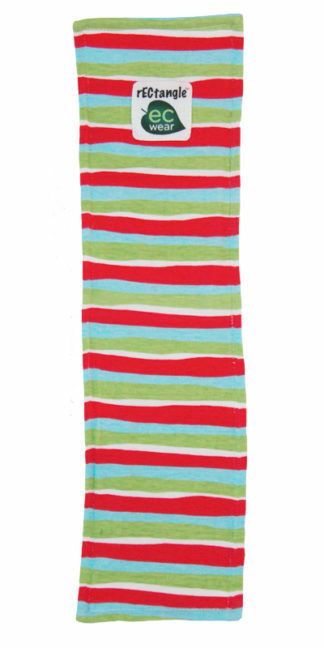 Sudden restlessness, squirming, arching of the back, and vocalization … all infants display these common behaviors. But what parents may not realize is that these seemingly random actions have a purpose and meaning. 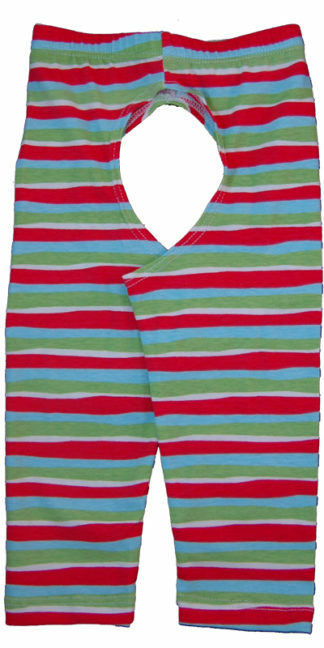 Gross-Loh, a mother of two children who were diaper-free at eighteen and fifteen months, uses the tenets of “elimination communication” or EC, to teach parents how to identify and respond to their baby or toddler’s natural cues. [highlight]Unlike the all-or-nothing approach of some parenting books, The Diaper-Free Baby addresses three categories of parents: Full-Time, Part-Time, and Occasional EC’ers[/highlight]. Parents can practice EC as much or as little as fits their family and lifestyle. 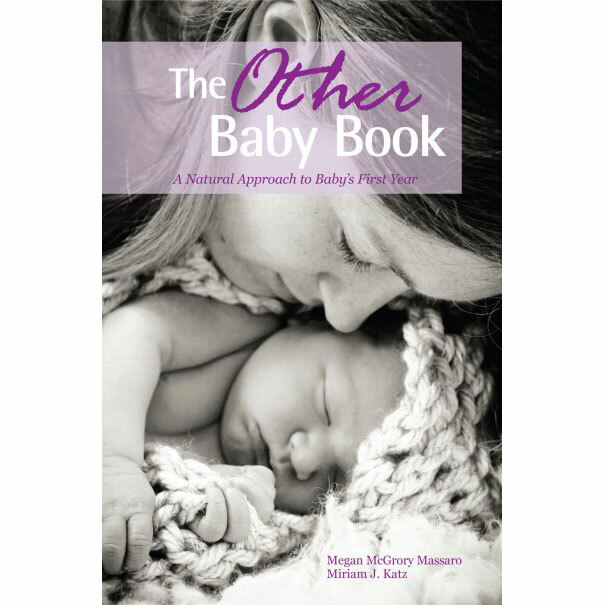 A support group withing a book, The Diaper-Free Baby also includes inspiring testimonials throughout every chapter. Parents who have successfully practiced EC identify common struggles, share experiences and problem-solving tips, and provide encouragement for those new to the technique. 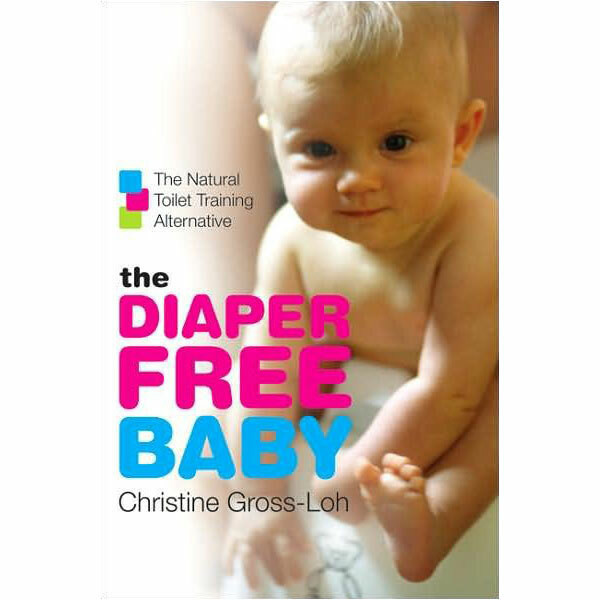 Their motivational stories together with Gross-Loh’s practical advice will appeal to all parents interested in a fresh alternative to traditional toilet training. If you are interested in learning about ec, I cannot recommend this book enough. I read it twice before I had my baby and began ec. It is very easy to read, informative, and reassuring. This is one book I am glad I have on my shelf instead of just getting from the library! Christine Gross-Loh does a wonderful and succinct job of explaining and helping parents enter the world of infant pottying. 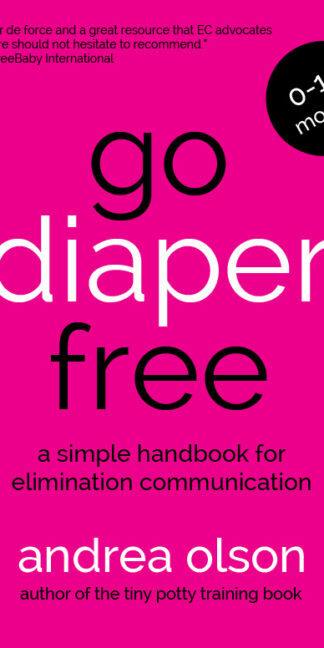 Her book The Diaper Free Baby is a must read for those needing a straight forward guide to Elimination Communication.